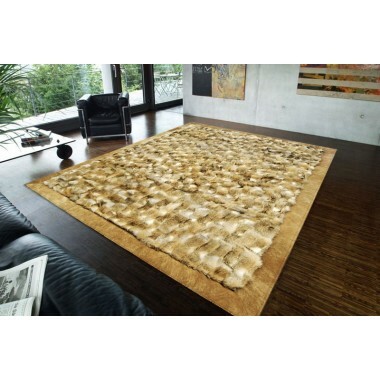 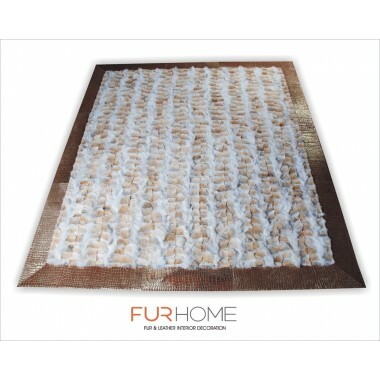 Real fur carpet made from genuine coyote fur with a leather frame around it. 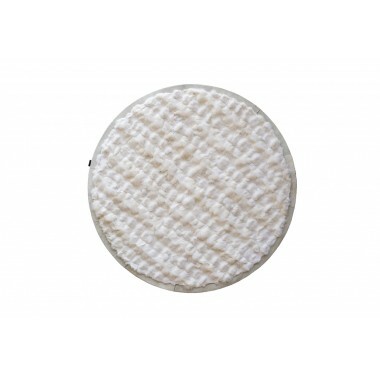 Beige and white are naturally blended together. 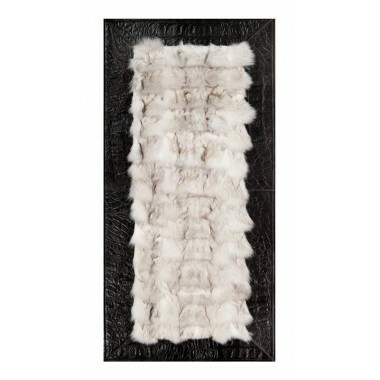 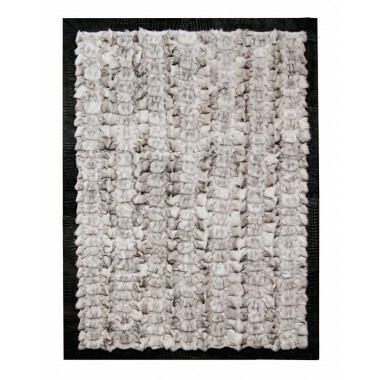 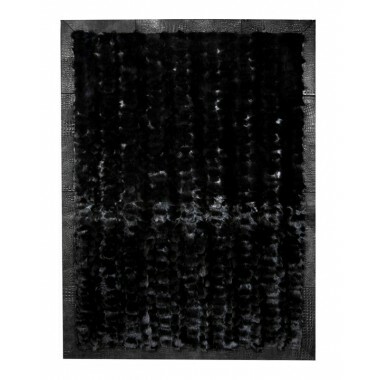 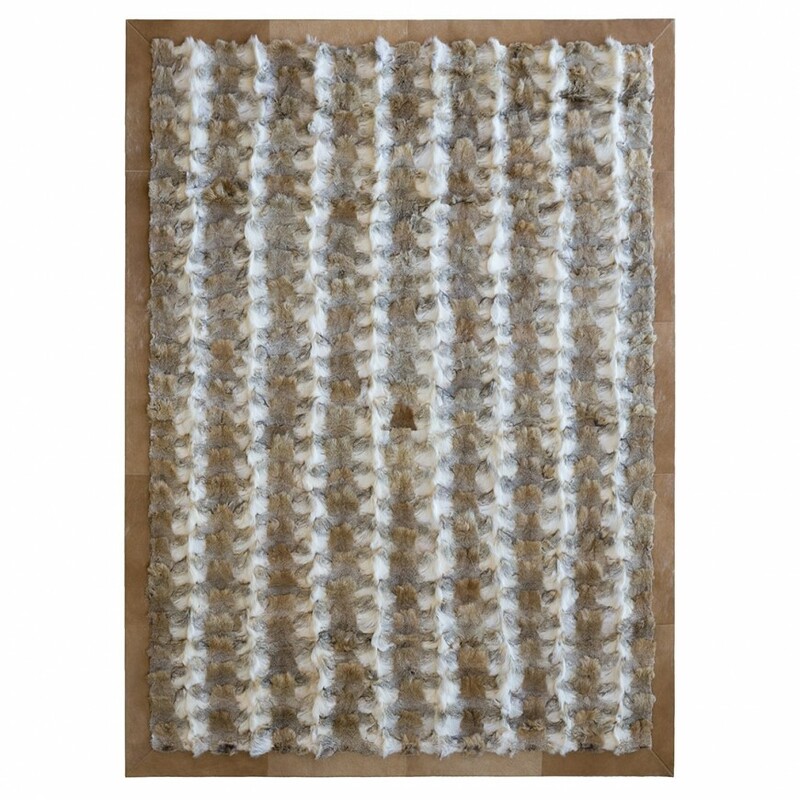 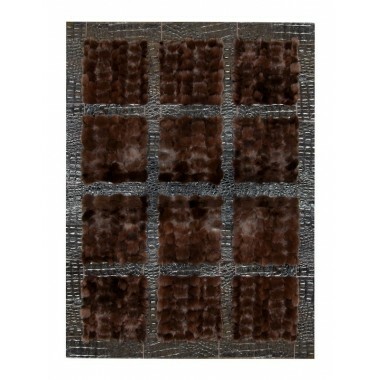 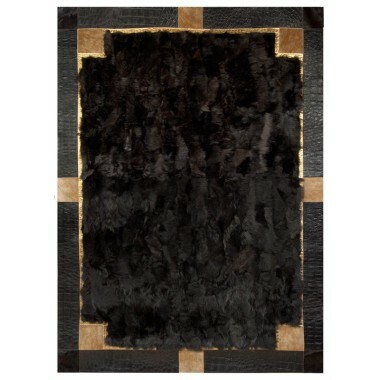 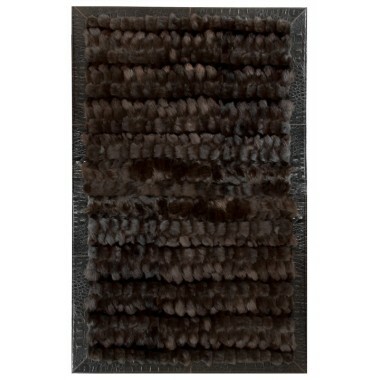 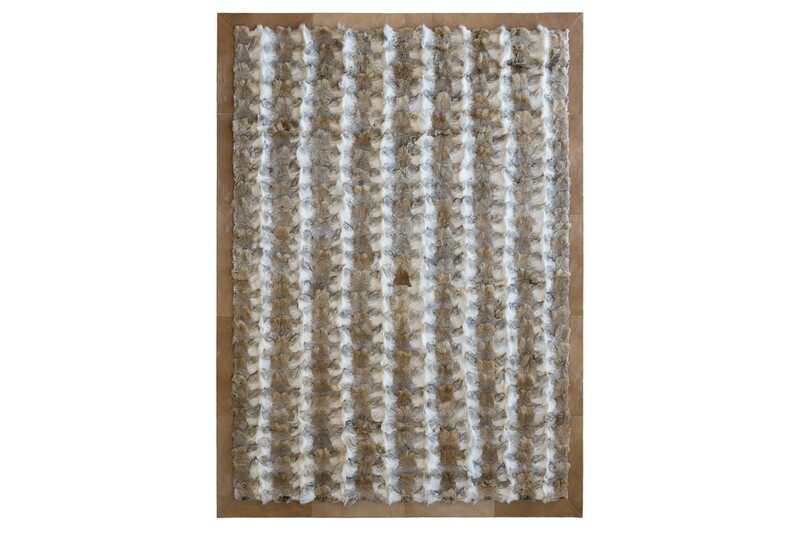 The softness of the fur will make this rug your favorite item in the house. 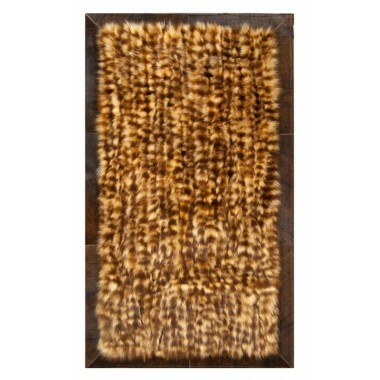 Tame the wildlife and put its high finesse in your living room. 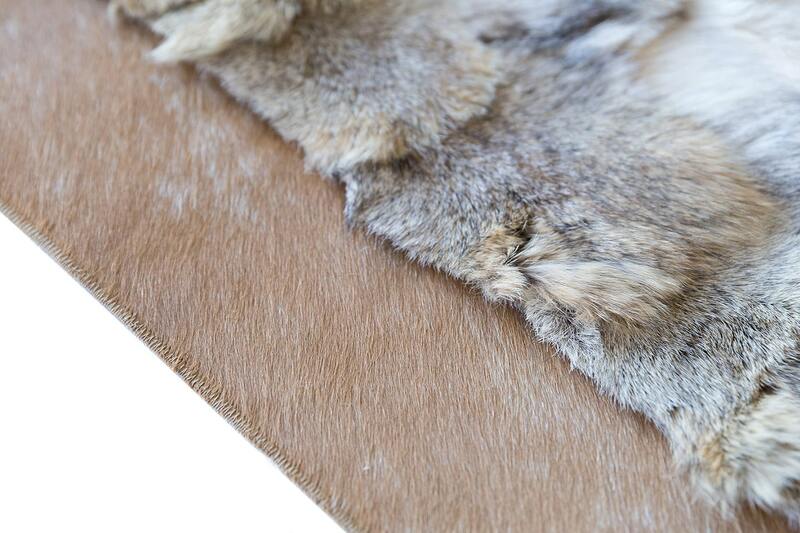 Pieces of true coyote fur, stitched with great craftsmanship, create an inimitable beige/champagne pattern that silently gets in sight instead of demanding attention. 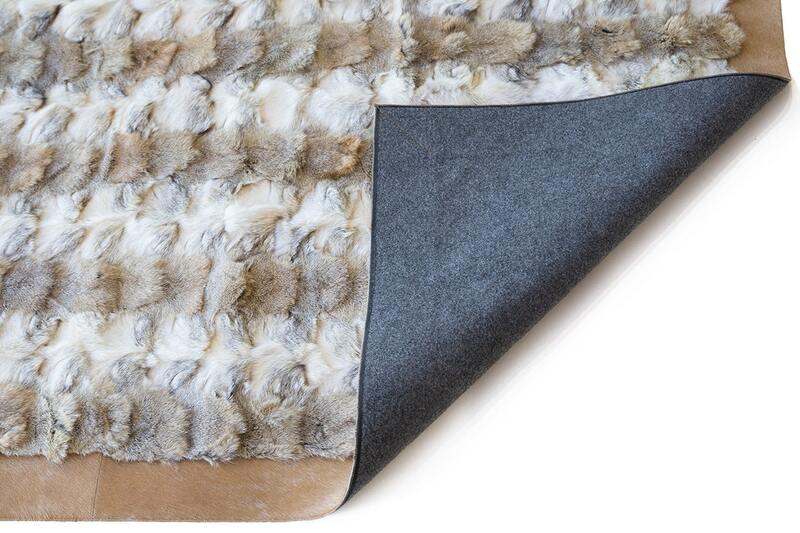 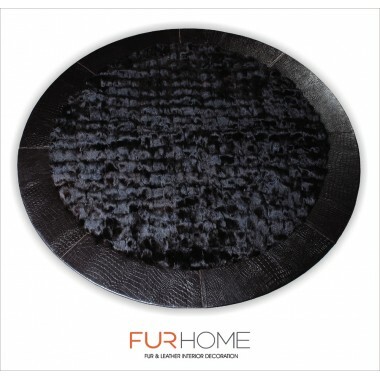 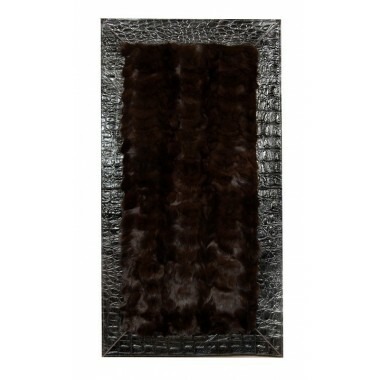 The fur is framed by leather edging in the same color, offering extra beauty and durability. 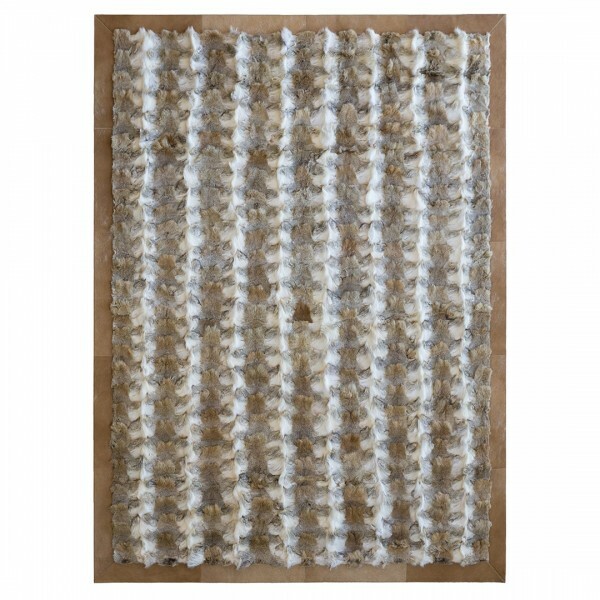 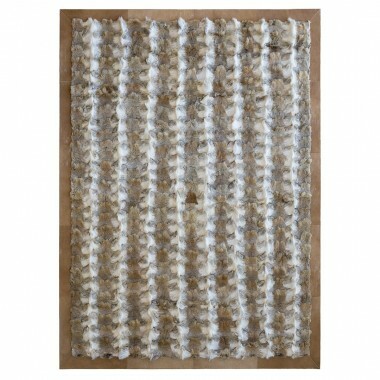 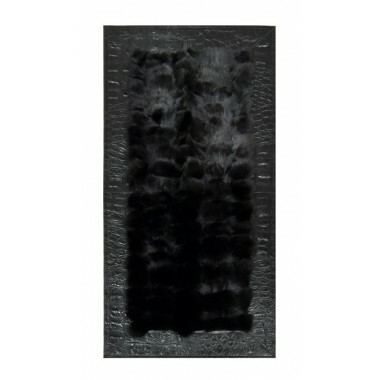 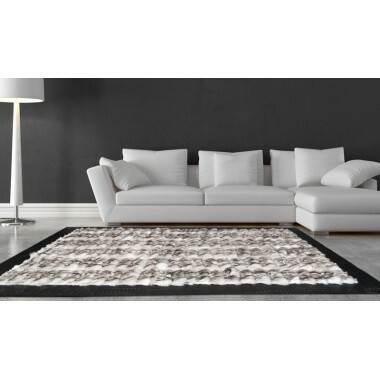 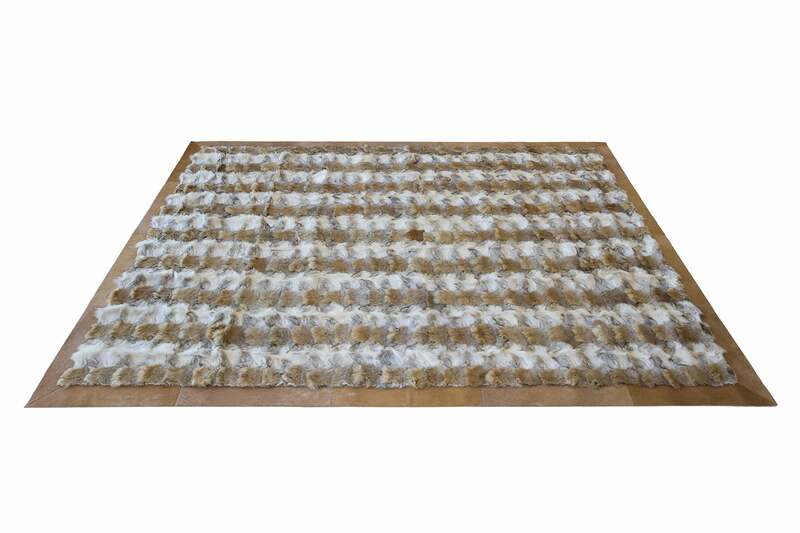 Combine this rug with furry wolf cushions and you will have a perfectly fitting decorative set. 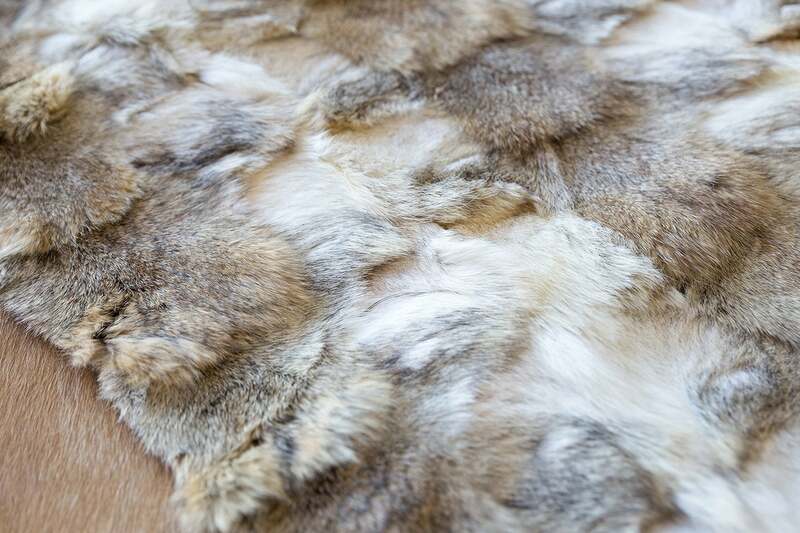 Although coyote is related to the golden jackal, its fur resembles that of the wolf. 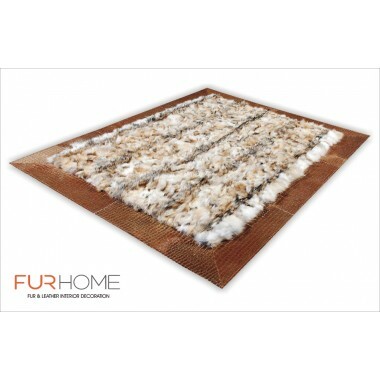 It has a soft, light-colored substrate that gives it a warm and soft feel, which is protected by the tough dark guard hairs of the outer layer. 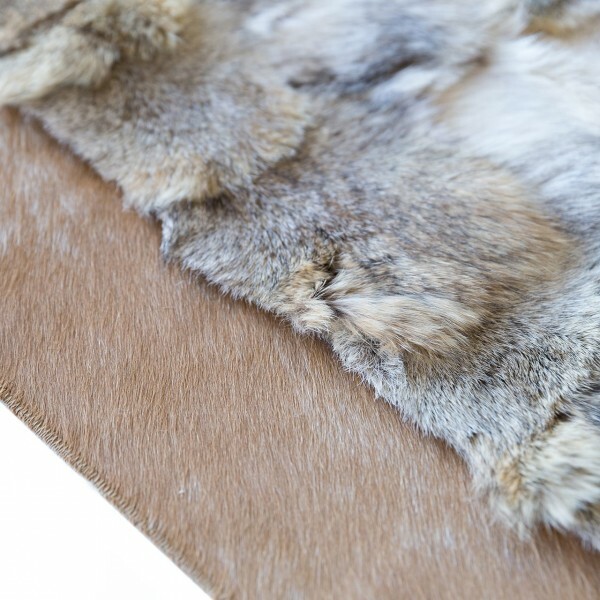 It doesn’t look as luxurious as other kinds of fur, but it is very durable which makes it a natural candidate for use at fur carpets. 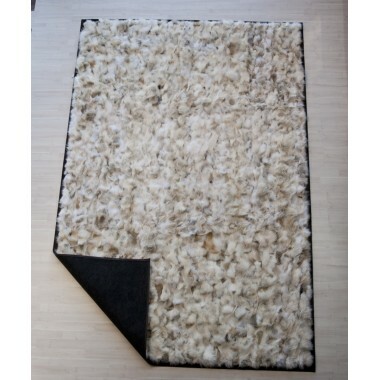 On the plus side, it is quite affordable too! 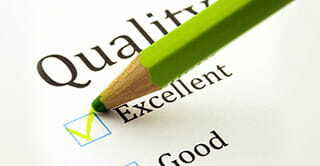 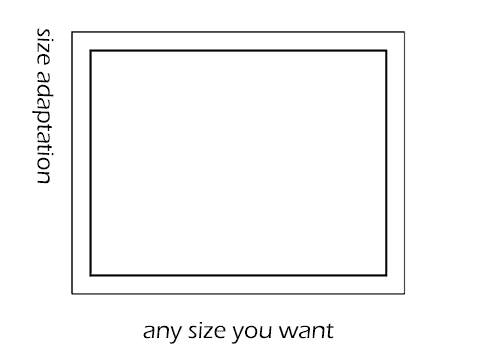 Do you want a different size, color or material? 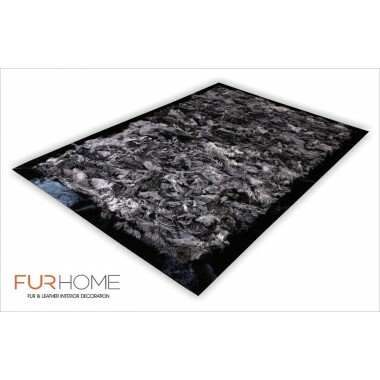 Need more information about this product? 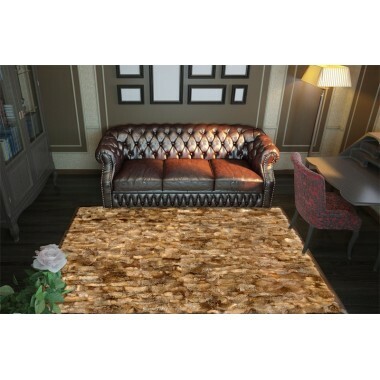 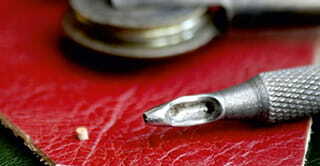 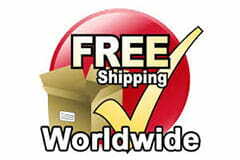 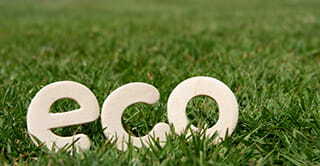 Are you interested about our wholesales prices? 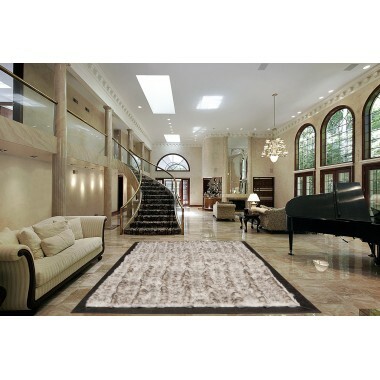 Give us a call, we can help you purchase the perfect rug for your needs.